Mitzi Vernon explores the nature, process and manifestation of form. We now live with form in a new way than we did 20 years ago. Rapidly changing types of technology and access to them, not to mention companies like Apple, have set this in motion. This talk explores the definition of form, the control we have of it and how it shows up in our lives. 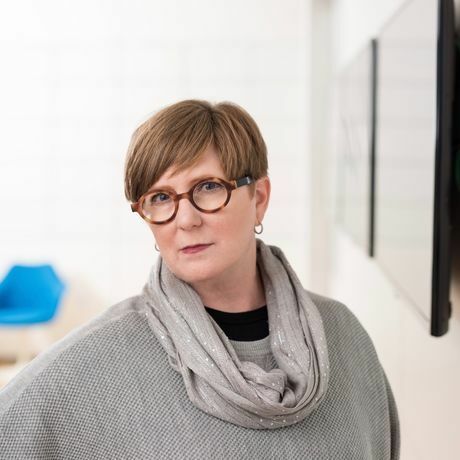 Mitzi Vernon is Dean of the College of Design at the University of Kentucky. Most recently, she was Professor of Industrial Design in the School of Architecture + Design at Virginia Tech. Her career spans 30 years of leadership, practice and teaching in industrial design, engineering and architecture. As originator of the Fields Everywhere project, she has been recipient of several patents and grants supporting her research in using design to teach science to children. She was one of the inaugural speakers for TEDx Virginia Tech, delivering Mapping the Invisible in 2012. She is an Edward Singleton Diggs Teaching Scholar, and among other awards, she has been honored with a 2008 Dell ReGeneration International Design Educator Award and the prestigious William E. Wine Award for Excellence in Teaching. An emerging stream of her research is the pedagogy of product form.